Bengaluru, which was formerly known as Bangalore, is the glamour city and financial capital of India. It is the capital of the Indian state of Karnataka and is India's most populous city. As the commercial capital, Bangalore isthe home of opportunities and is a destination for people from all over India and even various countries. With people from IT backgrounds majorly, Bangalore is a city in which subtle celebrations are loved the most. And what can make a celebration more subtle yet fun, rather than Book A Flower! Taking online orders and delivering flowers, cakes and gifts since 2010, Book A Flower has been helping Bangaloreans deliver their wishes well! Internet is a hub of opportunities. Ever since it’s origin it has made life easier with various website and life hacks. Book A Flower is precisely one such wonderous boon from internet. 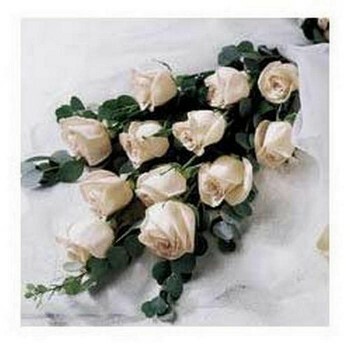 It is one of the first sites to recognize the need to send flowers online to Bangalore. By introducing online flower delivery services in Bangalore Book A Flower has stood by it’s brand name of being an innovator. Book A Flower is currently one of the most preferred and on-time bouquet delivery provider in Bangalore. Sending flowers and love to Bangalore ain’t any more difficult. Amidst IT projects and startup hassles, Bangalore is a city that rarely rests. Neither is time found to take a break from work and celebrate any occasion. Last-minute memory is definitely a Bangalore trait. Offering delivery even at the eleventh hour, Book A Flower helps Bangalore celebrate the spirit of any occasion. Offering flower delivery in Bangalore on the same day, we proudly and happily assure our clients that better late than never! To make festivals, birthdays, anniversaries and surprizes better, we also offer flower delivery in Bangalore even at midnight, along with midnight cake delivery in Bangalore. 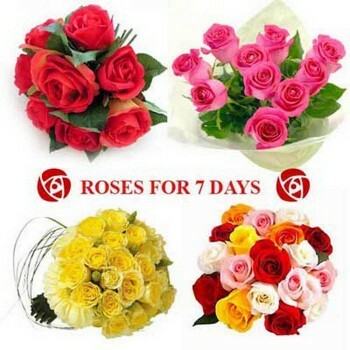 Looking for Flower delivery in Bangalore? BOOK A FLOWER! We are one of the most loved online florists in Bangalore and to keep up to the name, Book A Flower offers various combos of flowers and gifts at an unmatched quality. 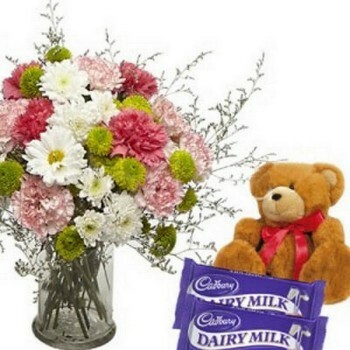 The widest range of flowers, gifts and surprizes have been loved extensively in Bangalore. For Malayalees celebrating Onam or for the Tamilians celebrating Pongal or for the people of any other state celebrating their own festivals, Book A Flower is the decoration shopping destination with its impressive online delivery of flowers in Bangalore. 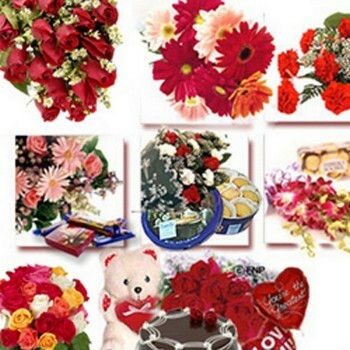 Now just logon to the site, select the flowers & gifts of your choice, order them to any place in Bangalore.